Hi Quick Quote Fans! 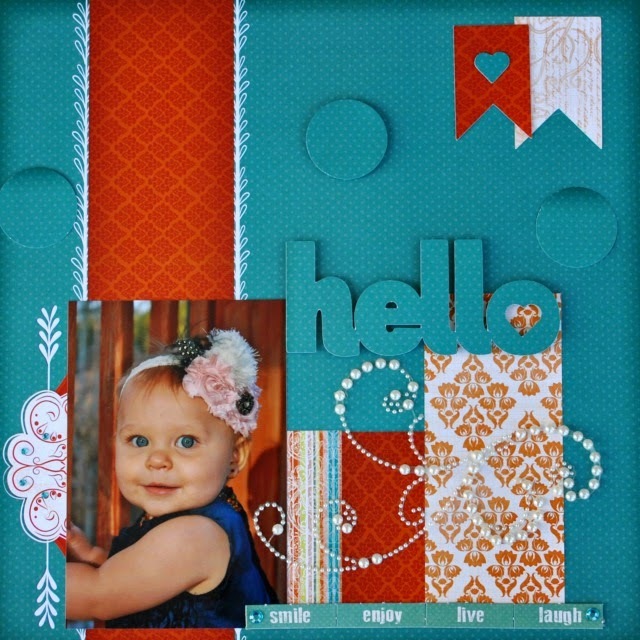 Cathy here sharing a few of my favorite projects that I created this past year for Quick Quotes! It's been an amazing opportunity to design for a generous, inspiring and easy to work with team and company that has an awesome product line! So much fun! I will miss it so much, but my life has taken a different turn with many blessings this last year. So off I go on a different path, but I leave you with my favorites and I will be stopping by often to check out the work of the new Quick Quotes team! 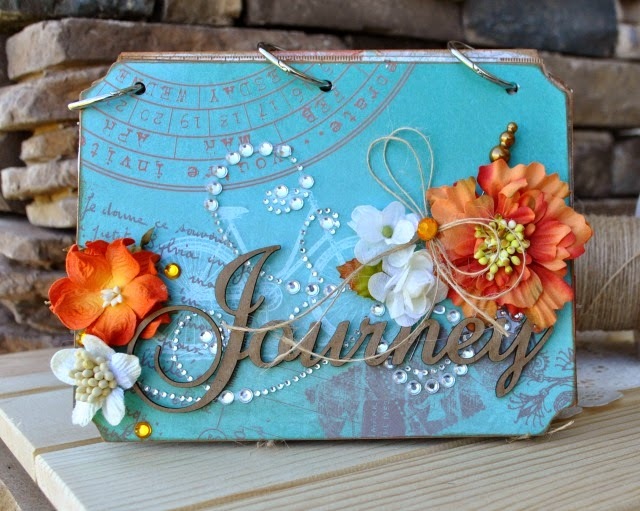 I adore the Baggage Claim Collection and this is an all time fave of mine! 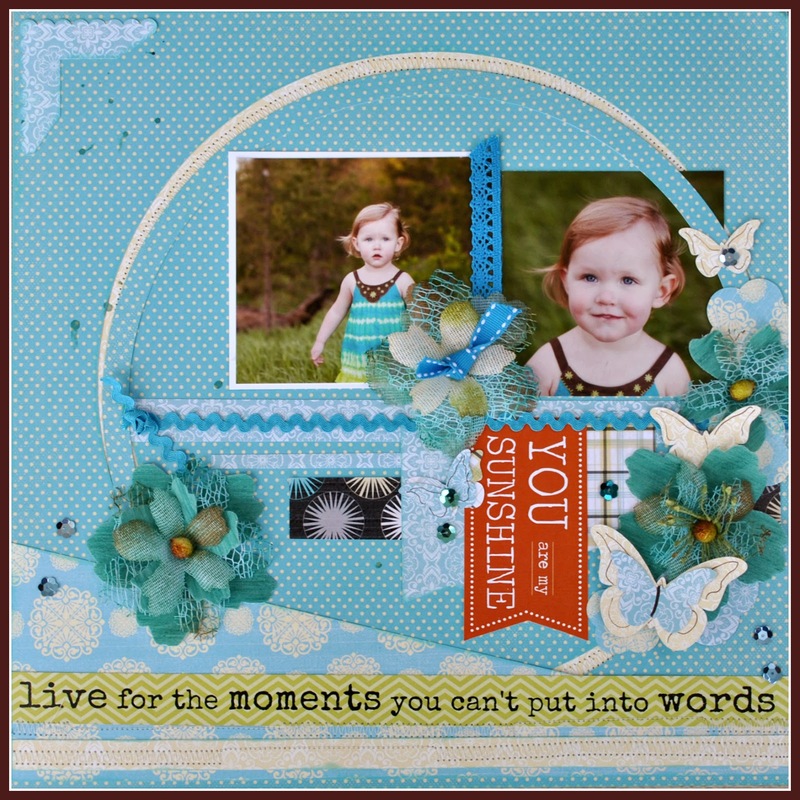 Created with the Serendipity Collection and Petaloo products! The gorgeous Sheer Joy Collection! A mini with Baggage Claim...I simply can't get enough of this line! Thanks for joining us today at Quick Quotes, it's been quite a journey! Gorgeous work! I've had a blast designing with you! Cathy, thank you so much for all of your beautiful work this last year - you are so talented!